Home » Aravalli range » Fateh sagar Lake » Jag Mandir » Lake Palace » Lake Pichola » Moti Magri » Nehru Island » Rajasthan » The City of Lakes » The White City » Tripolia Gate » Udaipur Ropeway » Venice of the East » Udaipur – Venice of the East! 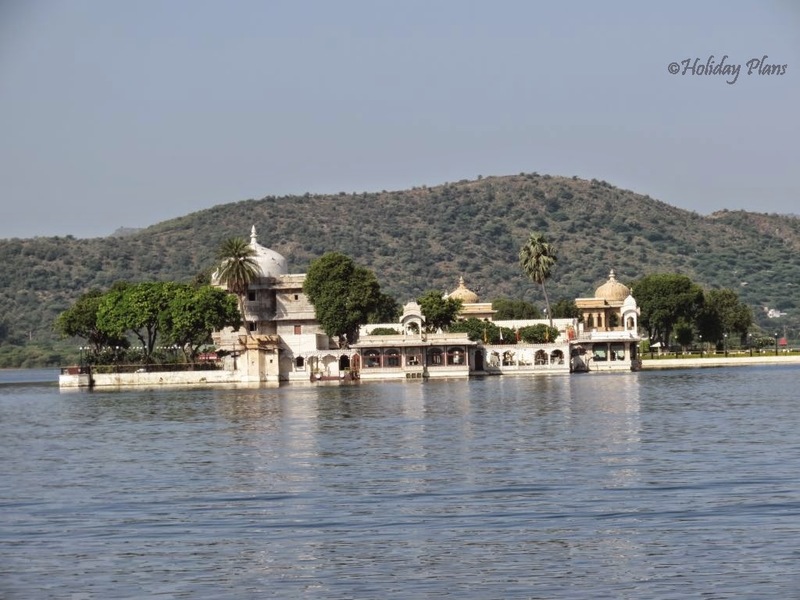 Udaipur – Venice of the East! My Last two trips to Rajasthan i.e. Jaisalmer and Jaipur has elevated my level of fondness that for this “Royal State of India”. As a result , I was again having this urge to explore more into it. 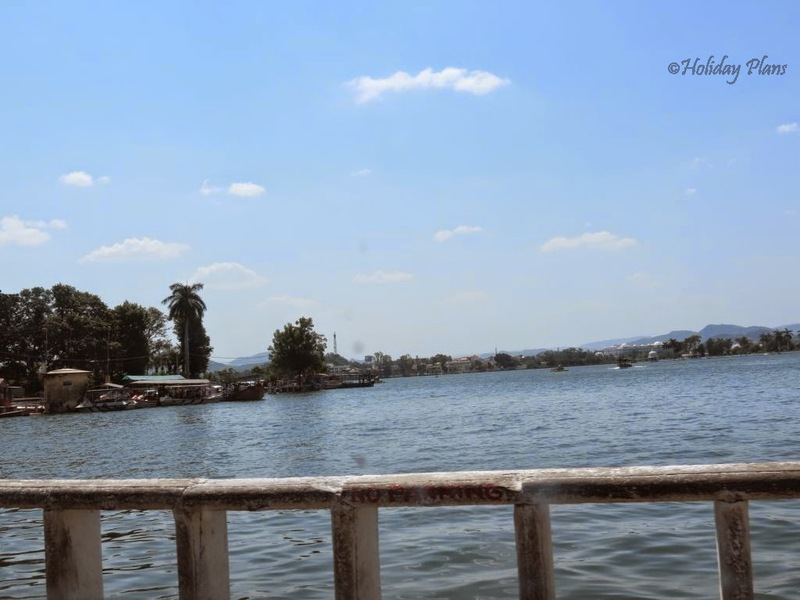 This time it was an extended weekend , so the plan to explore Udaipur and Mount Abu was made. 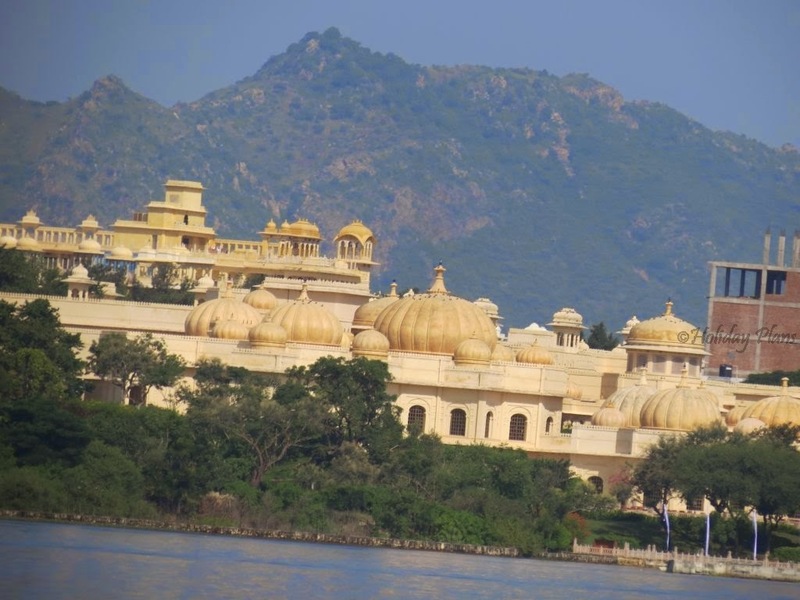 Udaipur is known as the “The City of Lakes or The White City or Venice of the East”. Mount Abu is a very beautiful hill station in the Aravalli range of mountains. 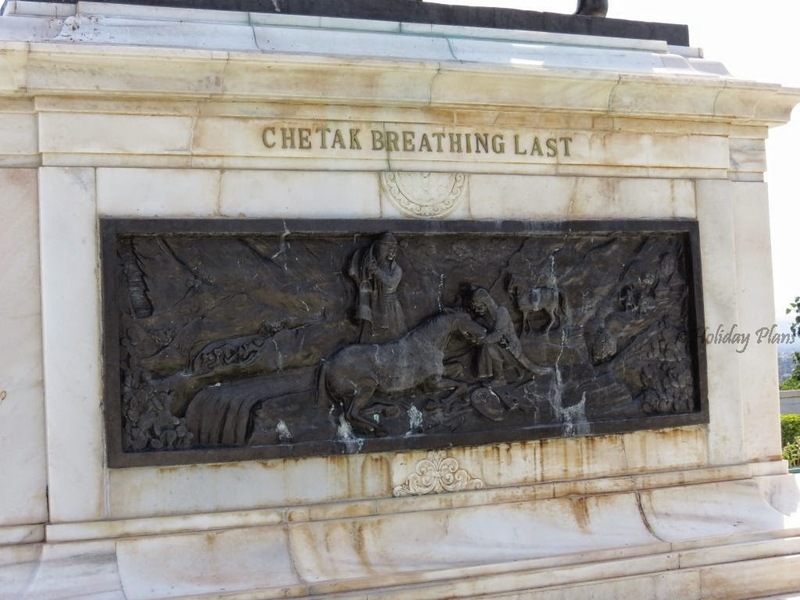 We were a group of 4 and reached Udaipur via Chetak Express from Delhi. When we arrived there was a different calmness and freshness in the air that I have never felt before! It had set my mood in the best possible way. We checked-in the hotel, quickly freshened ourselves up and embarked on our day long excursion to this “Lake City”! PS : If you are planning to visit Udaipur in the coming long weekend (2-5 October '15), make sure you get to see the palace in the night when they are lit by beautiful amber lightning. Our first destination was Lake Pichola. 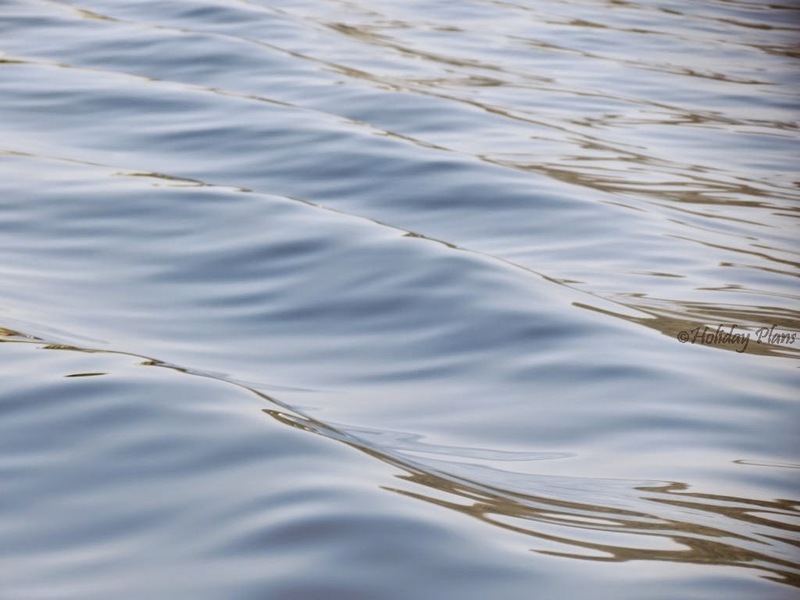 It is an artificially created fresh water lake , built way back in the 14th century. As soon as we reached the lake , I sensed that I was set to witness something very beautiful. The first impression of the lake with Jag Mandir standing right in the middle is a treat to the eyes! 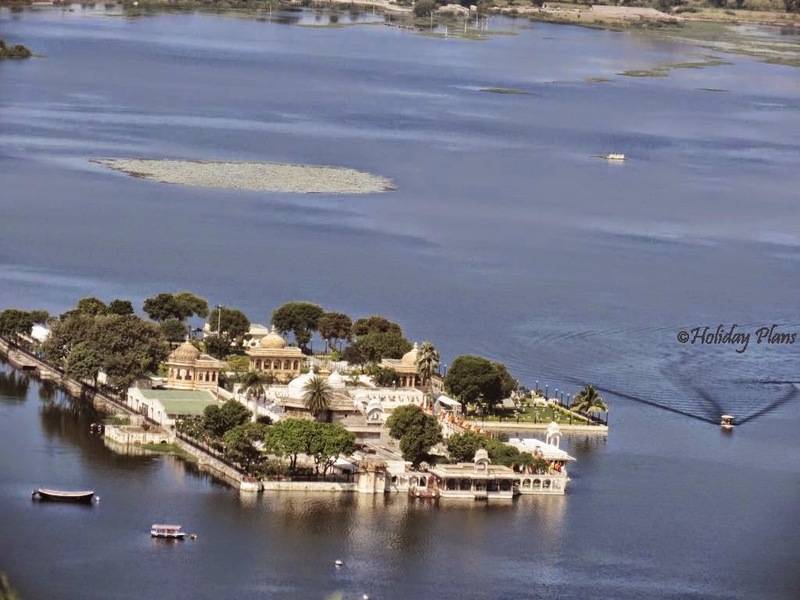 Overall there are 4 islands on the lake, viz Jag Mandir , Jag Niwas or Lake Palace , Mohan Mandir and Arsi Vilas. 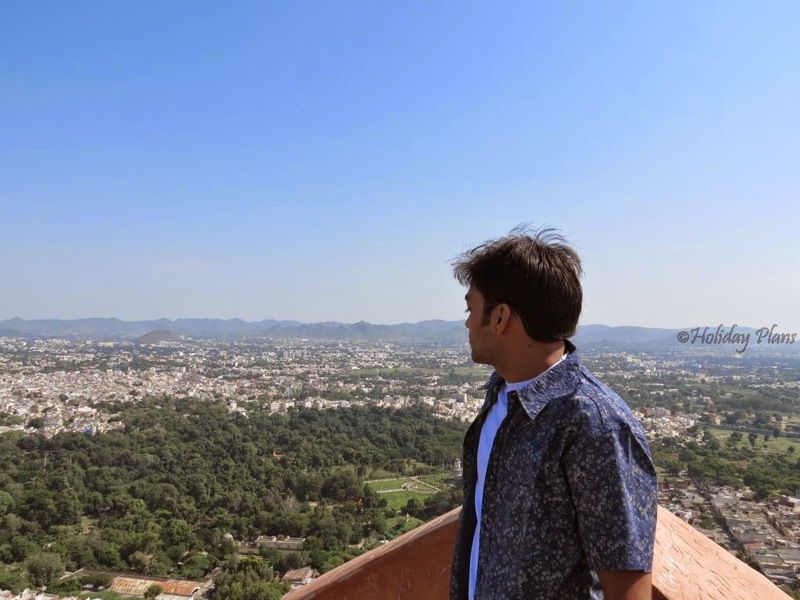 The Aravalli Range in the background , the rajasthani architectural gems in the middle and the blue color of the water – it was a picture right out of a painting! There is provision to try various kinds of boats. 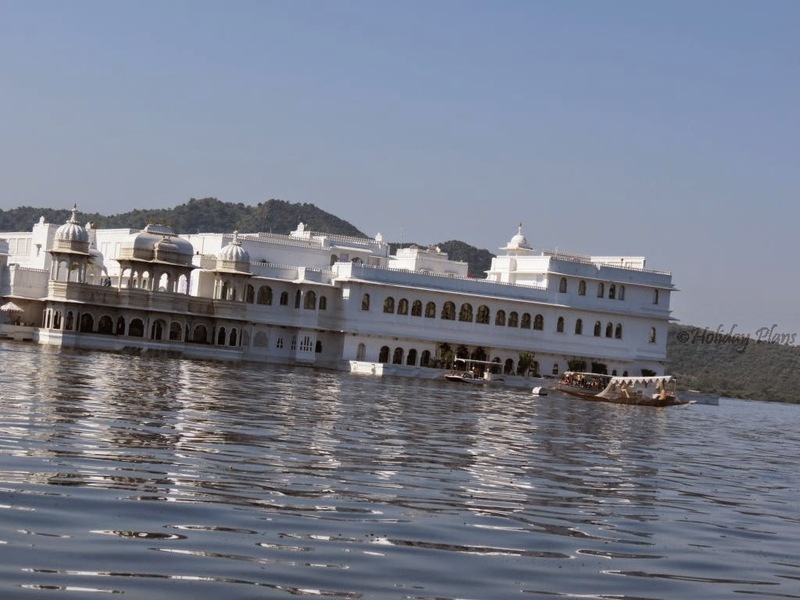 We went in the 12-seater motor boat to see Jag Mandir and Jag palace from close. 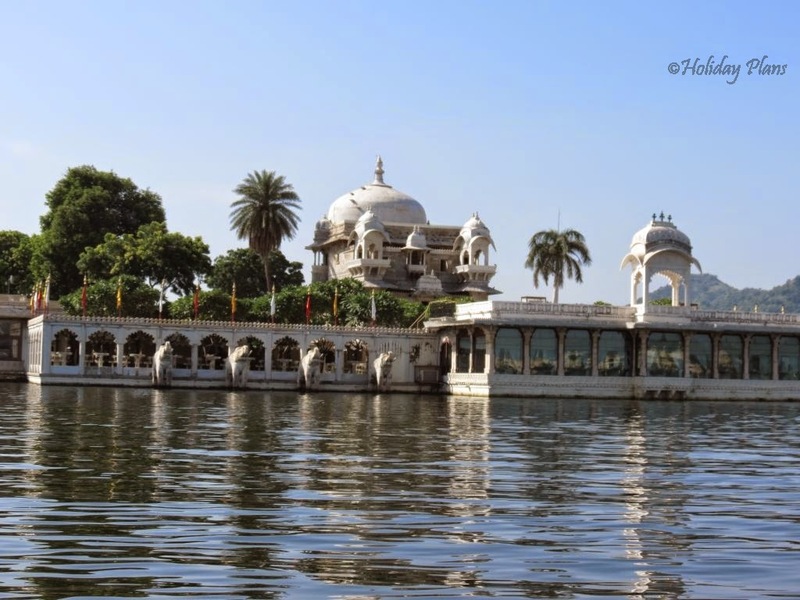 City Palace of Udaipur can also be seen from the boat ride. Ticket costs around INR 200 for Indian adults. Our next destination was the Udaipur Ropeway. 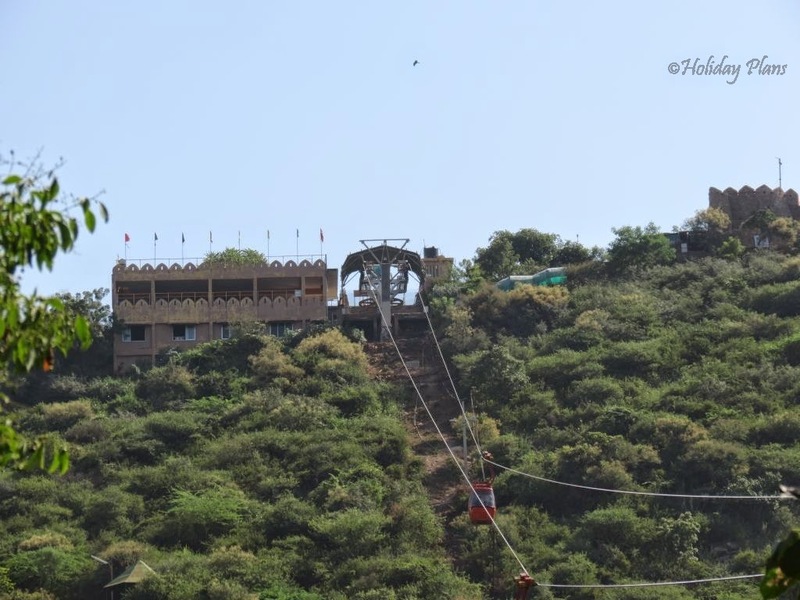 It is near Lake Pichola and takes people to a hill top temple dedicated to Mansapuran Karni Mata. Per adult cost is INR 78 for one side ride. 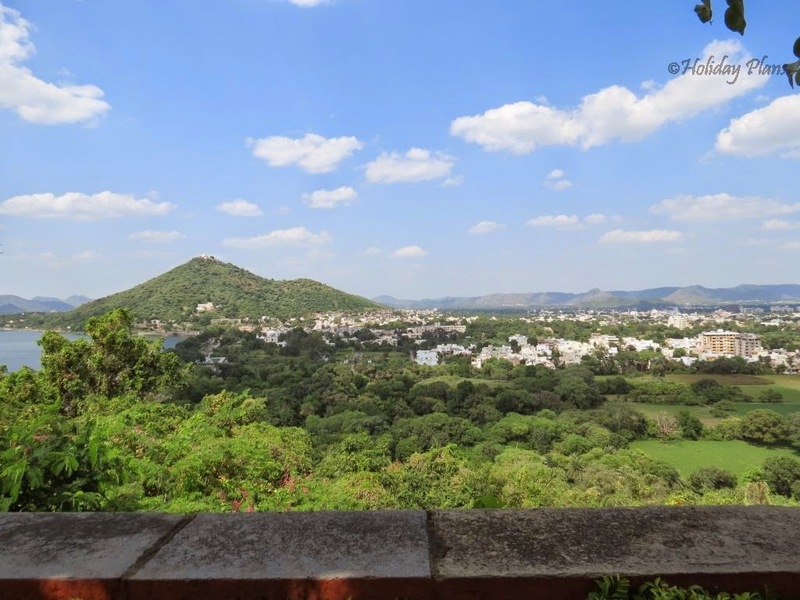 Breathtaking 360 degrees view of the Udaipur city is on offer from the top and believe me they are absolutely stunning. On one side you can see the beautiful Lake Pichola and on the other side buildings – all in white color! Hence the name “White city”! 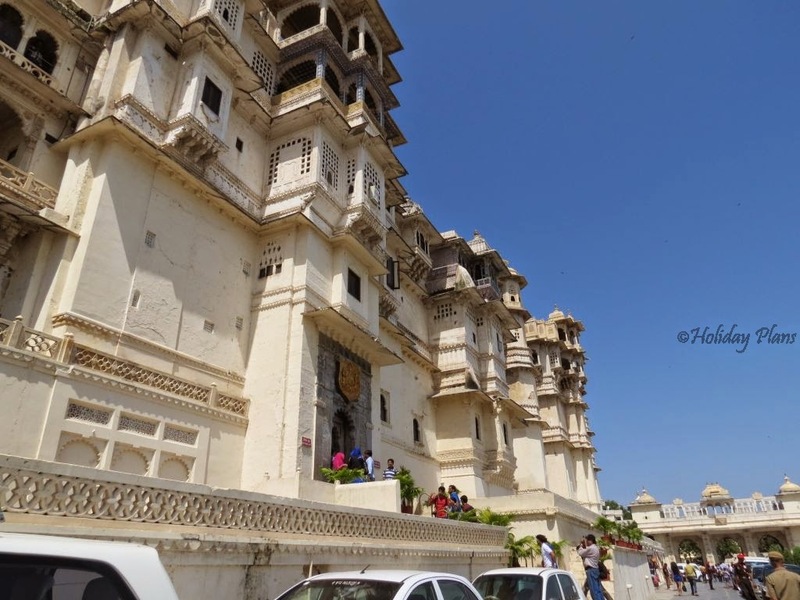 Our next stop was City Palace of Udaipur. 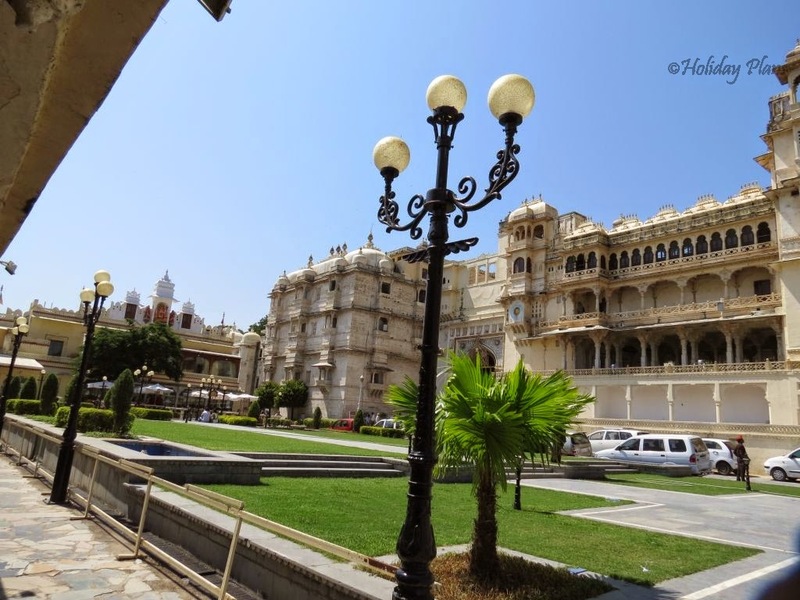 It is a palace complex which was progressively built for over 400 years by the Rajput rulers yet each ruler maintaining the uniformity of the palace. It is open from 9:30 am till 4 pm and per person entry costs INR 115 per person. 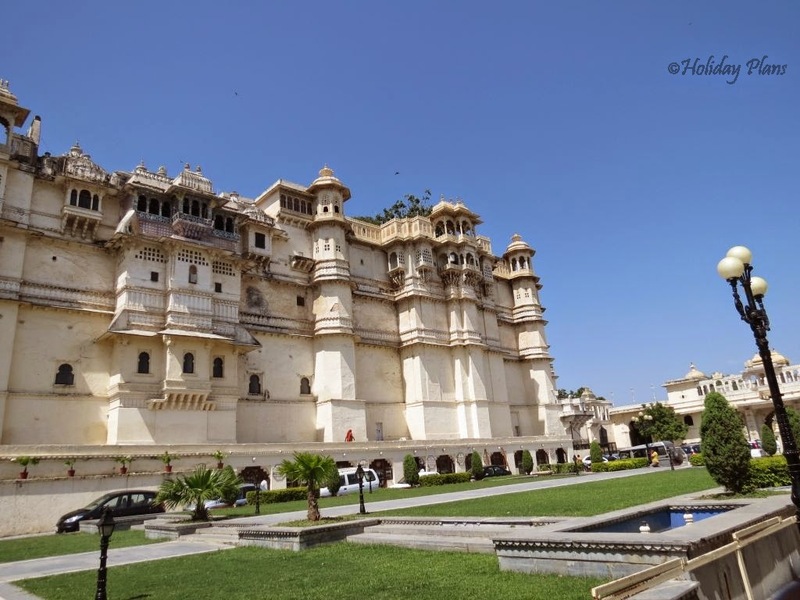 This place is a rare mix of a rich blend of Rajasthani, and Mughal Architectural styles. 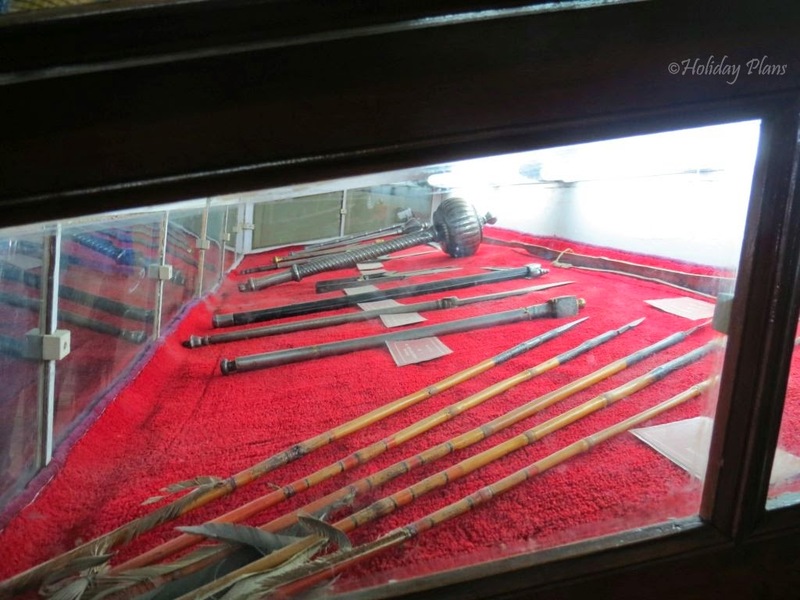 The palace from outside seems like a fort and consists of chowks or quadrangles. The entry point to the palace is the "Tripolia Gate"(triple gate) .This place can be termed as “city within a city”. We were a bit exhausted and also it was time to feed something to our “power houses” aka tummies. Post lunch we continued exploring this beautiful city. 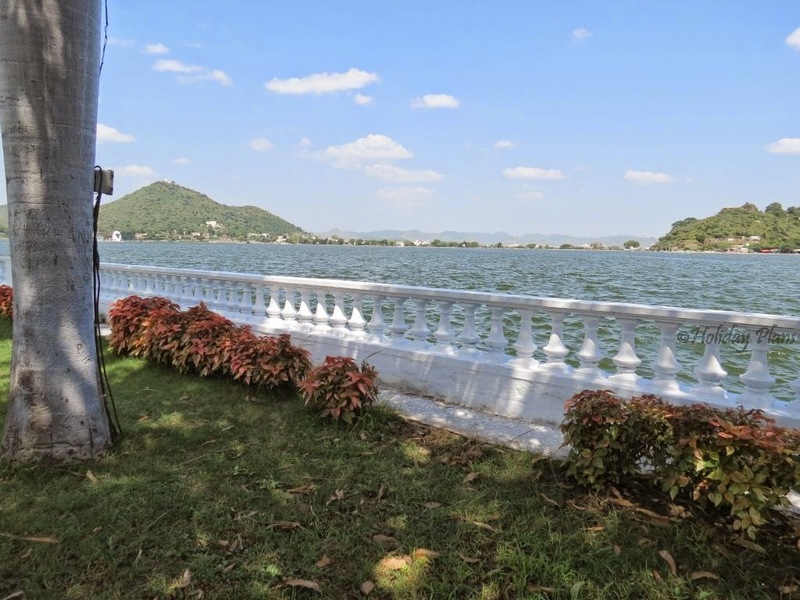 Our next destination was another gorgeous lake – “Fateh Sagar Lake”. This is second of the artificial fresh water lakes in Udaipur. 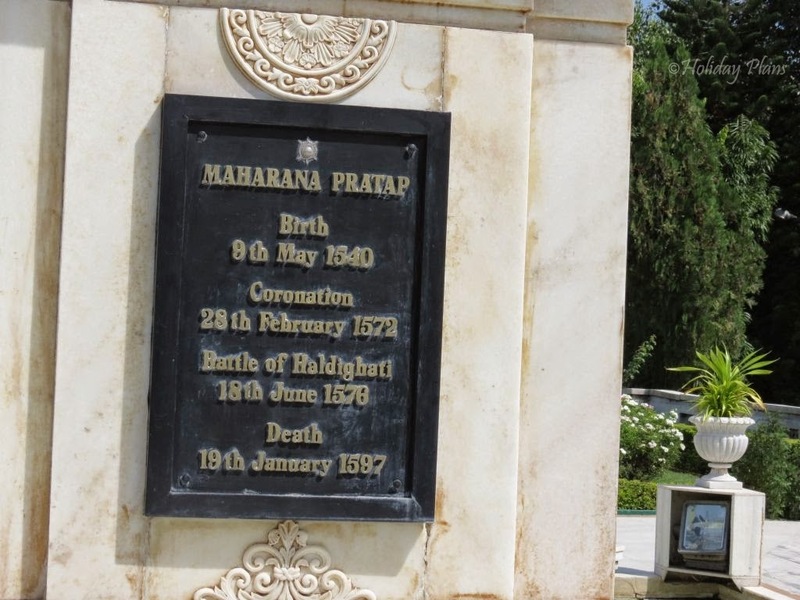 It was built in 17th century by Maharana Jai Singh but it was washed away in floods, Maharaja Fatah Singh reconstructed the lake and hence the name “Fateh Sagar Lake”. 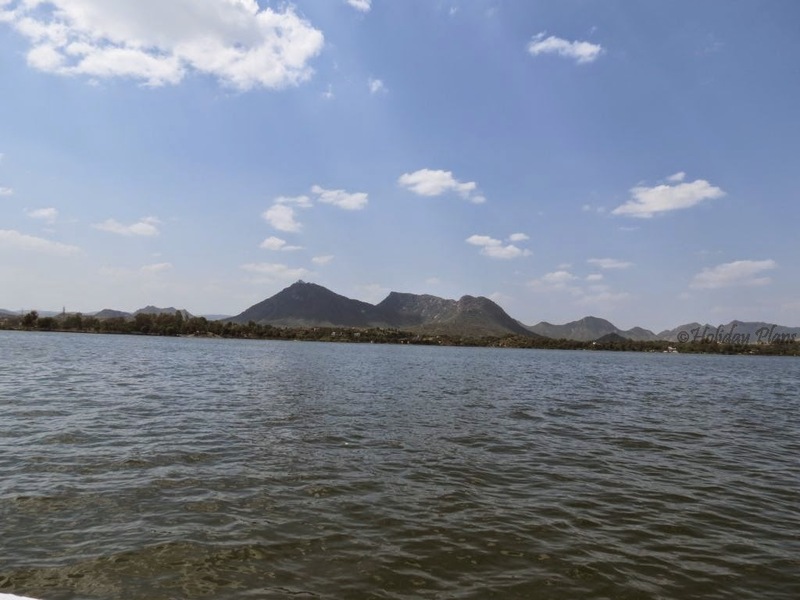 This lake has a unique structure and different appearance from Lake Pichola. The water level of the lake was such that it was just equal to the level of the road and if there had been no boundary to separate the two , it seemed like the roads are going into the lake. 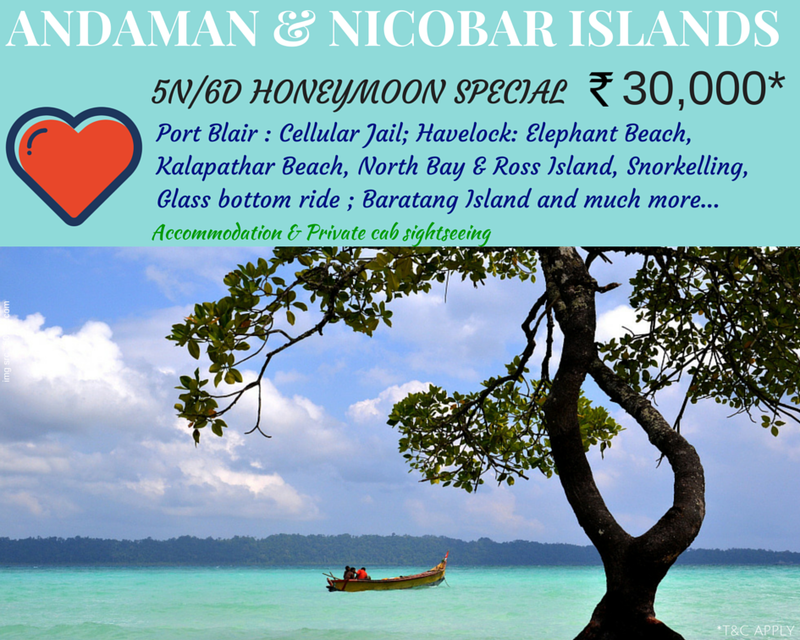 There is a small island named "Nehru Island" upto where boats go. Blue waters of the lake and backdrop of the green brought to my mind the views of Kashmir. 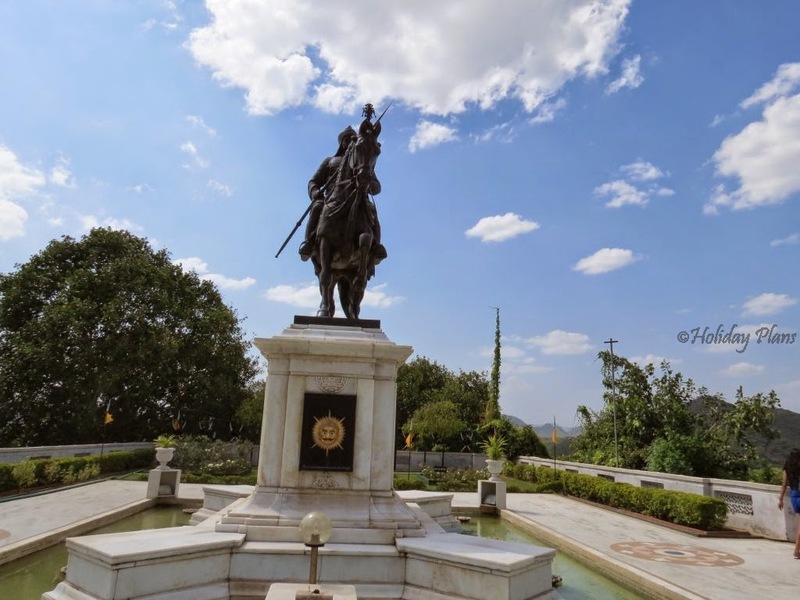 Our next stop was Maharana Pratap memorial which is nearby Fateh Sagar Lake and built in the memory of Maharana Pratap and his valiant horse “Chetak”. It is situated on Moti Magri (Pearl Hill). 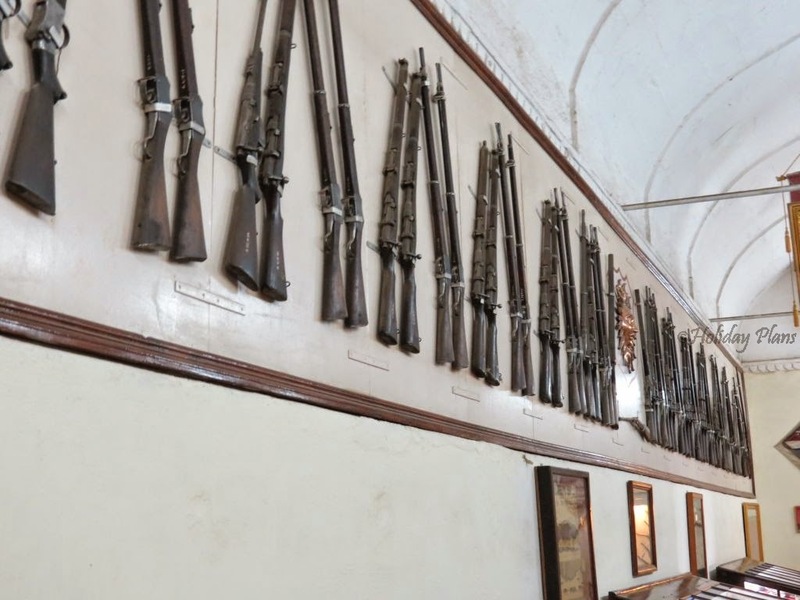 It is a historic site dedicated to the gallant Maharana Pratap. 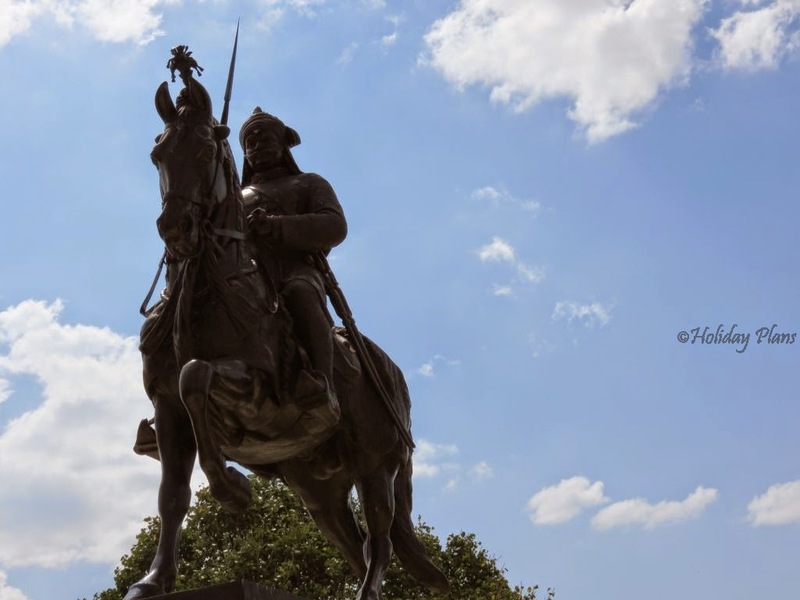 There is a life size bronze statue of Maharana on his loyal horse Chetak. The views that this place offer are fabulous. 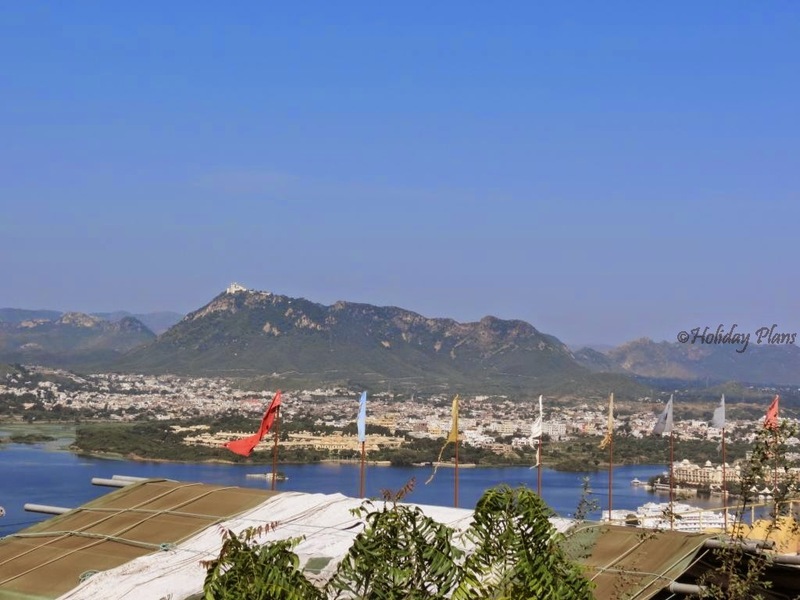 You can see the Udaipur City in the backdrop and Fateh Sagar Lake on one side. This is a wonderful place for photography enthusiasts. 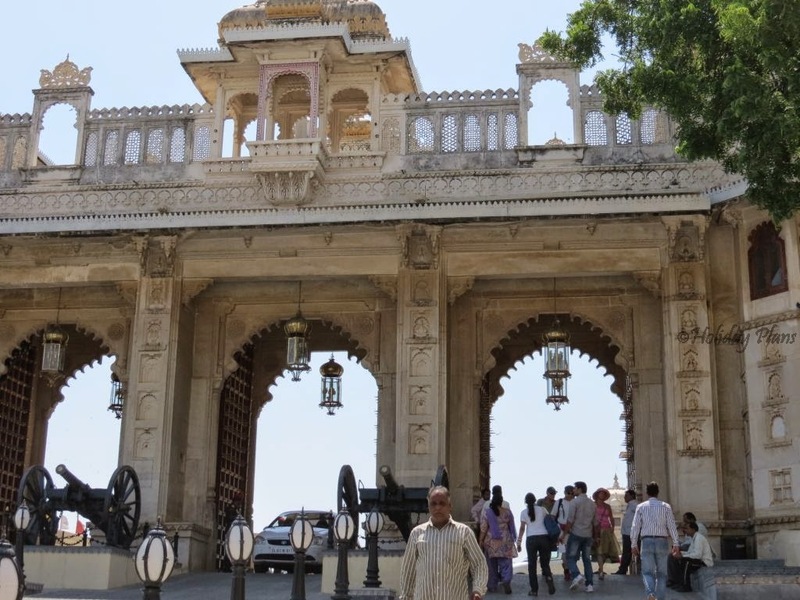 With this our full day excursion of Udaipur came to conclusion. We were exhausted to say the least but then this is the way it is for travelers. Fatigue comes and vanishes soon but the joy of exploring places is unparalleled and imbibed in your minds forever. 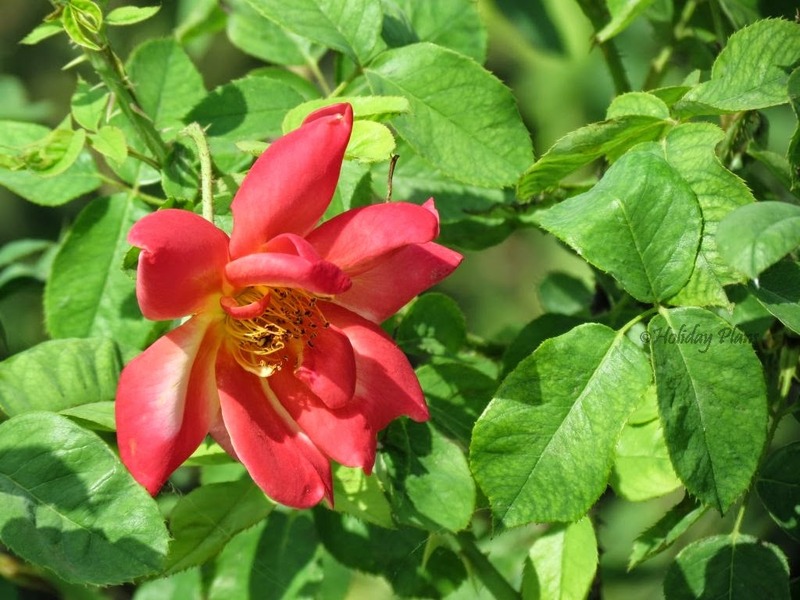 We will visit Mount Abu in the next article. Till then sit tight and enjoy the oncoming of winters. Beautifully written. 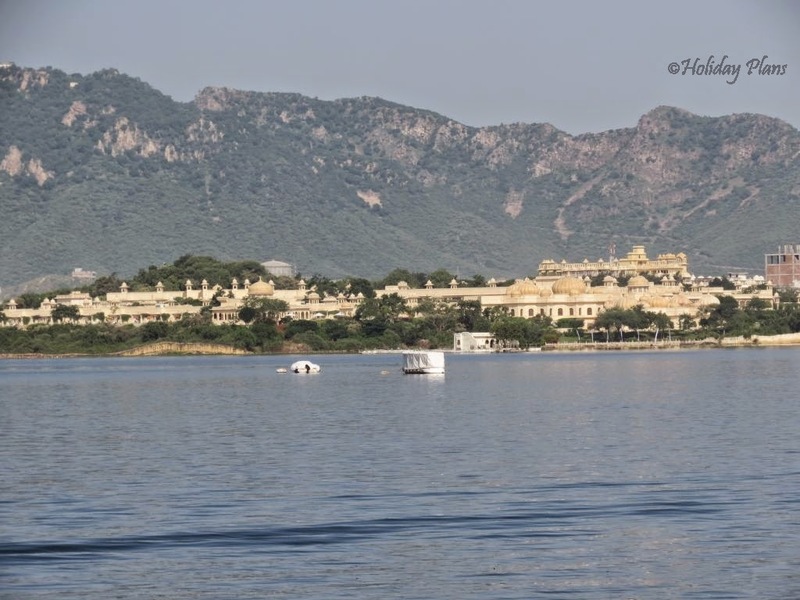 It just not let you visualize Udaipur from a traveler's eye but also from an historian as well. Adventure and time travel combo. 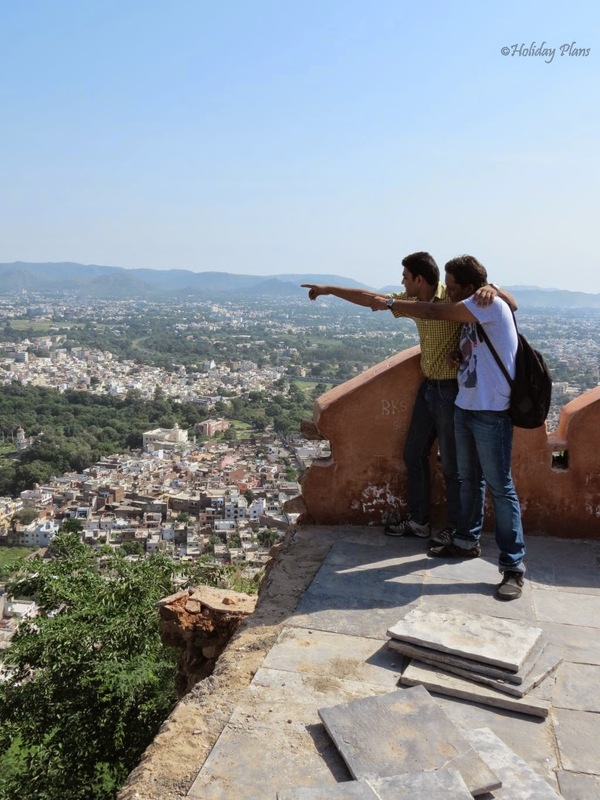 It's a beautiful place,historic capital of the kingdom of Mewar.The alluring city is nestled in between the dense Aravali range and the banks of the lake Pichola so a dense geographical variation can be seen there.